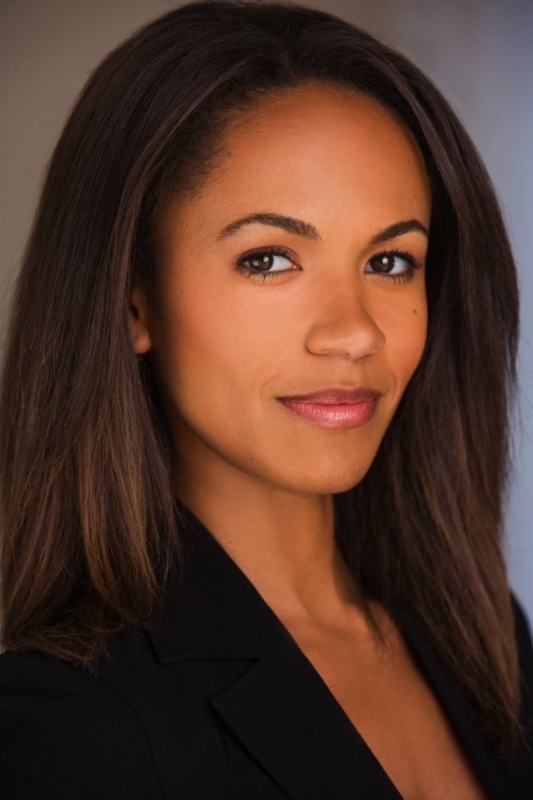 Erica Luttrell is a Canadian-born actress of American and Tanzanian parentage. Born in Toronto, Ontario to a Tanzanian mother and an American father, Luttrell is the youngest of four girls. She can speak some French and Swahili. She began her acting career at age two in several Pampers and Cadillac commercials. 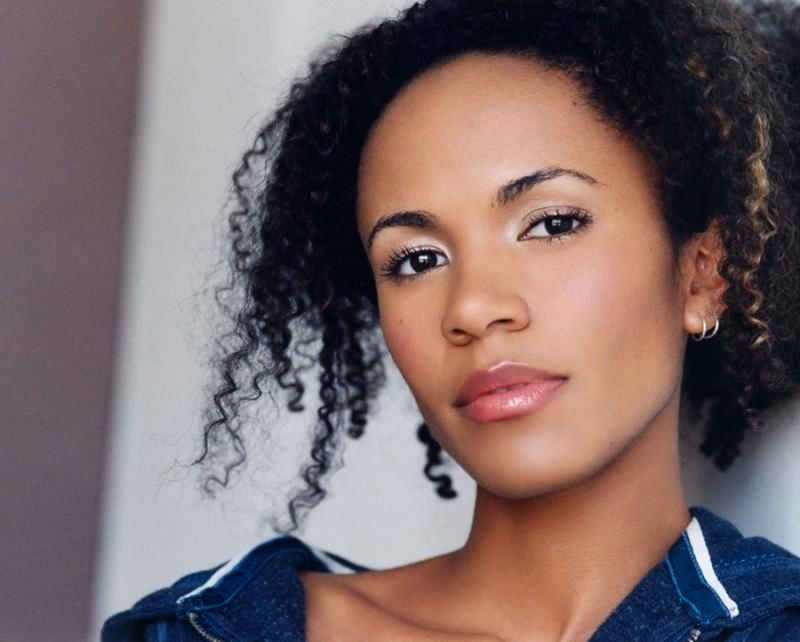 At age nine, she had her first starring role in a television series.Her older sister Rachel Luttrell is also an actress, best known for her role as Teyla Emmagan in the science fiction tv series Stargate Atlantis. She is perhaps best known for her role as Kara on Shining Time Station, and for being the voice of Keesha Franklin on The Magic School Bus. 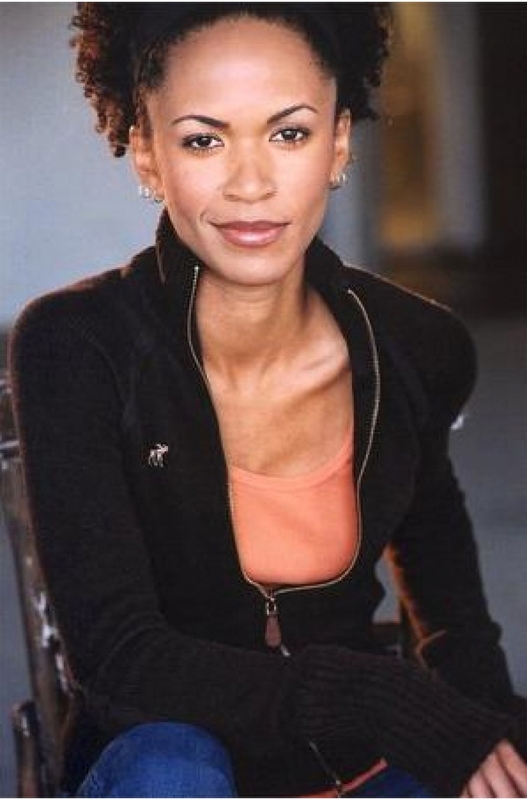 In 1997, she starred as Emelie Robeson on The New Ghostwriter Mysteries. In 2004, Luttrell was the voice of Candy on the short-lived Disney television series Dave the Barbarian.